The earlier you enter, the better the chance of winning. The contest runs from December 11, 2017 to March 11, 2018. Weekly and monthly draws with a total of 16 prizes to be won! 1 winner announced each month! Win this beauty without borders. The world’s smallest* 13-inch 2-in-1 with edge-to-edge display, powerful performance and best in-class security. PLUS 13 CHANCES TO WIN! 1 winner announced each week for 13 weeks! How about a few lattes, chai teas, frappuccinos, or breakfast sandwiches on us? 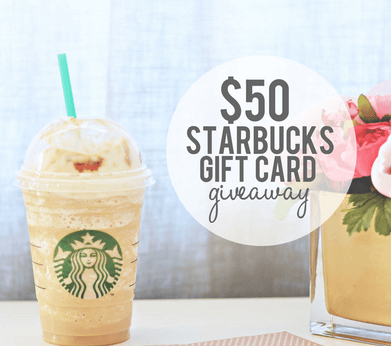 You could win a $50 Starbucks Gift Card every week. You only have to enter once for a chance to win the monthly and weekly draws. ﻿The contest is open to all Canadian residents except the Province of Quebec. You must be 18 years or older at the time of entry. 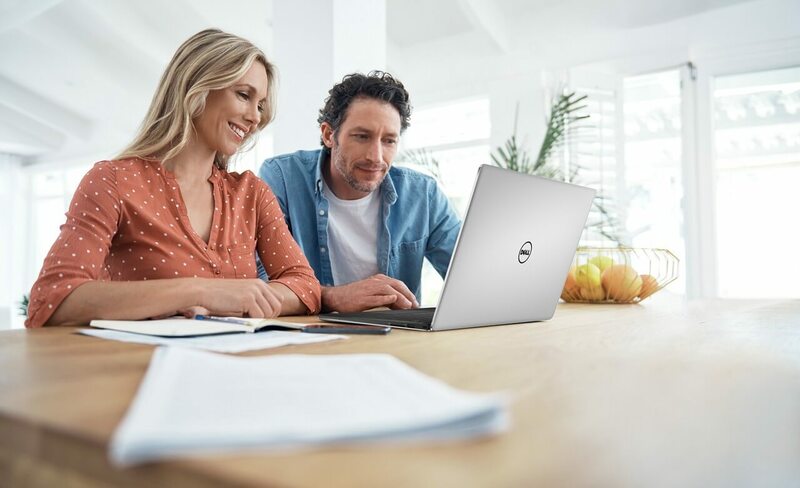 How amazing is the Dell XPS 13? 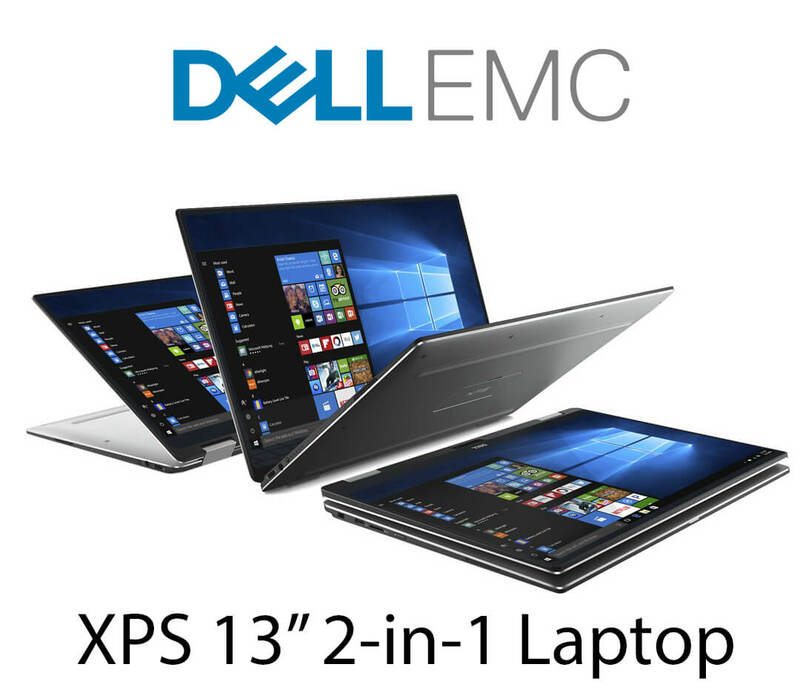 "﻿Dell never ceases﻿ to amaze me! One of my favourite laptops on the market today." Winner announced each month for entries submitted between December 11, 2017 and March 11, 2018. The contest is open to all Canadian residents except the Province of Quebec. You must be 18 years or older at the time of entry. All contest entries and winners agree to the contest rules, terms and conditions﻿﻿﻿ when they enter into the contest. Winners will be announced by email to all contest entrants who provided a correct email address at the time of entry. Winner announced each month for entries made between December 11, 2017 and March 11, 2018. Each winner will be contacted by email to complete a skill testing question (required) within 7 days of receiving an email to claim their prize.